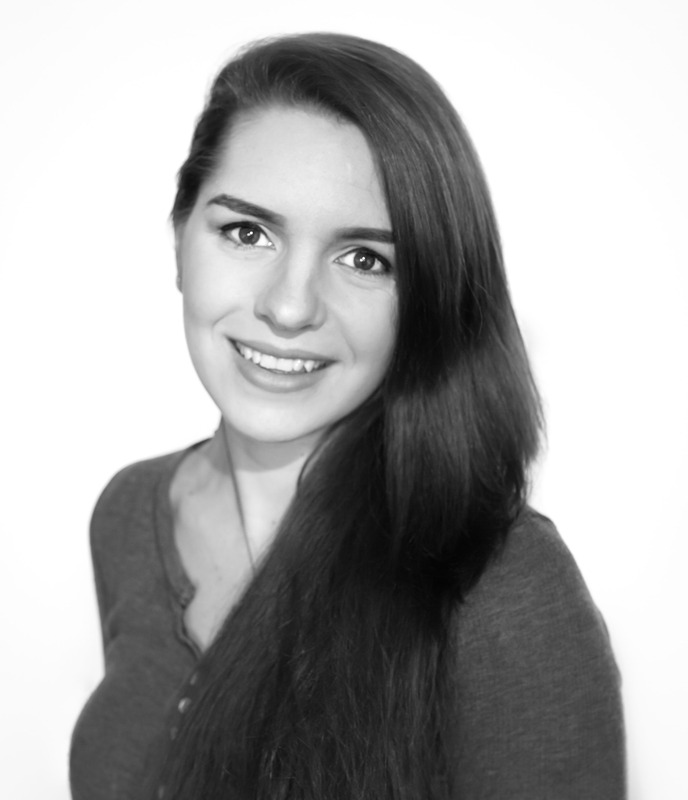 I’m Rachel Daws and I run “RL photography” a newborn photography business based in High Wycombe. I’m a Mummy to three wonderful children. My love for photography began the second I became a Mum, watching my baby grow so quickly and like every new parent capturing every special moment so that memory lasts forever. 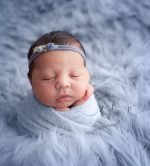 It wasn’t until my youngest was born I decided to book a newborn photoshoot with a local photographer. I adored every second of the experience and I remember saying she has the best job in the world. 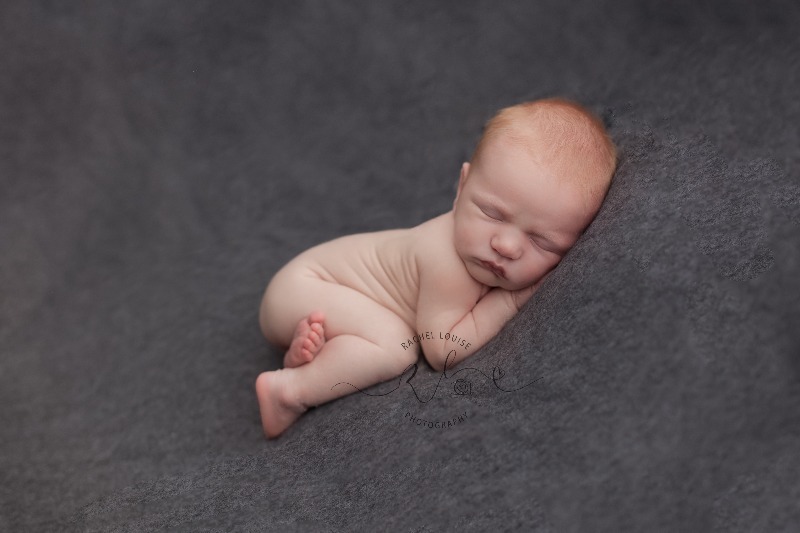 I wanted a part of that magic, capturing a newborns first moments and also the intimacy between siblings, creating bespoke images for families to love and to cherish forever. This is my dream job! So I began my journey in 2015, since then I have grown as a photographer, cuddled lots of precious babies and been a part of these amazing moments for so many families. I have loved every second of it! 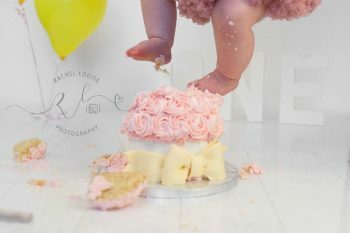 Although my passion is for newborn photography I do also love meeting Mummy’s to be for a maternity shoot and there’s nothing more exciting than a cake smash or a paint splash, who doesn’t love getting messy!!? 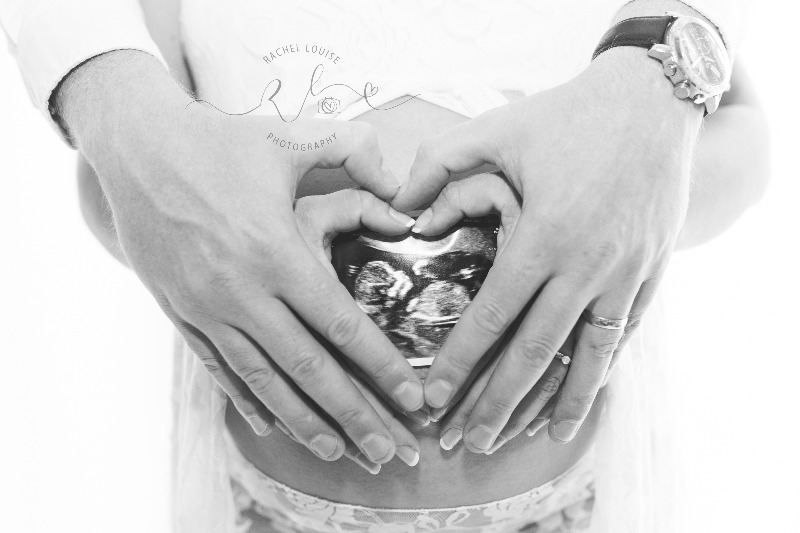 I recommend having a photo shoot when you are 33 – 36 weeks pregnant. Maternity shoots take 1 hour. I provide a selection of maternity gowns otherwise I’m happy for you to wear whatever you feel comfortable in… this is your moment. I suggest you bring along scan photos and baby booties as this can add an extra special touch. Once your photos are edited you will be provided with an access code to view them online enabling you to make your choice. 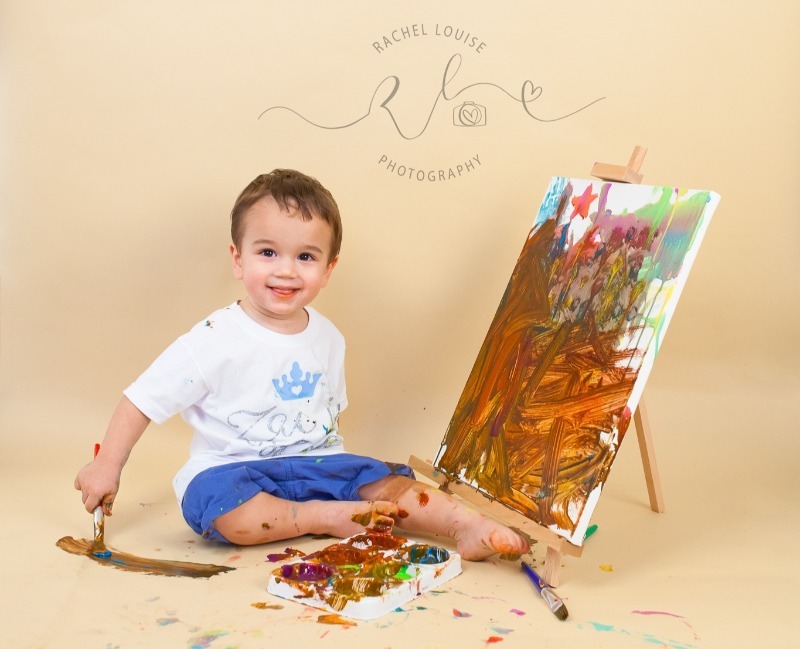 Alternately, you can return to the studio for a personal slideshow. I recommend having a photo shoot when your baby is 4 – 14 days old to ensure the best moments are captured. Newborn shots take 2-4 hours so there is plenty of time for feeding and soothing etc. I provide all props and set ups needed but I’m happy to include anything you have of sentimental value. An amazing cake supplied by Cuppy Cakes to match your chosen theme and colour.